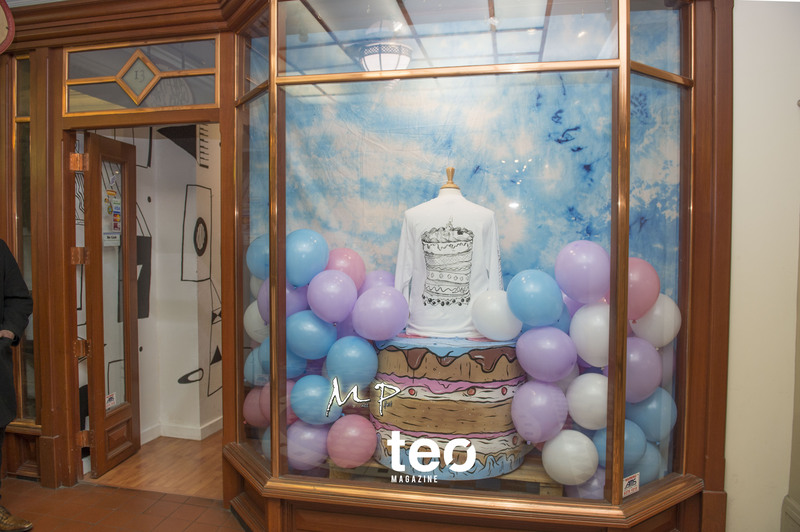 Foolsandtrolls is a clothing label that creates and screen-prints original designs by hand, using water-based and environmentally friendly inks. On the night they offered guests live screen-printing by Print Cult where guests could bring their own t-shirt or purchase one on the night and leave with a totally unique piece. 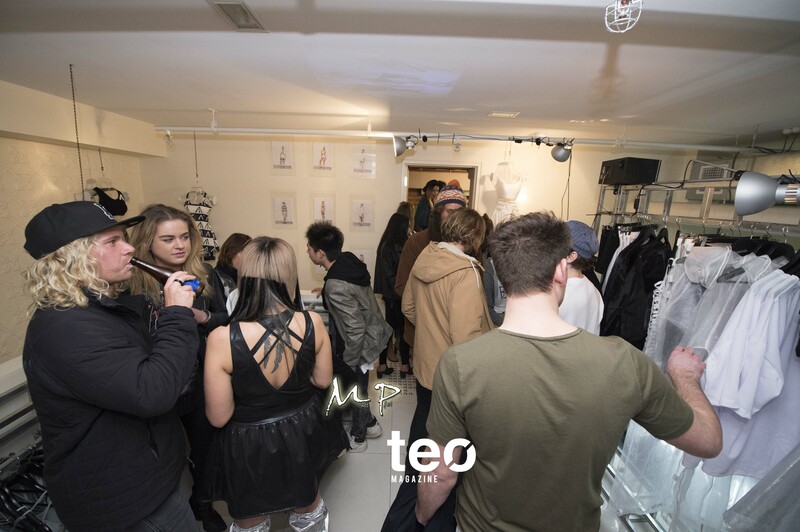 Apart from the hip threads inside, Created Range showcased a group art show on the walls of their boutique and offered special prices on all of their apparel. For those who dwell outside Adelaide, Created Range also has an online store you can purchase pieces from. 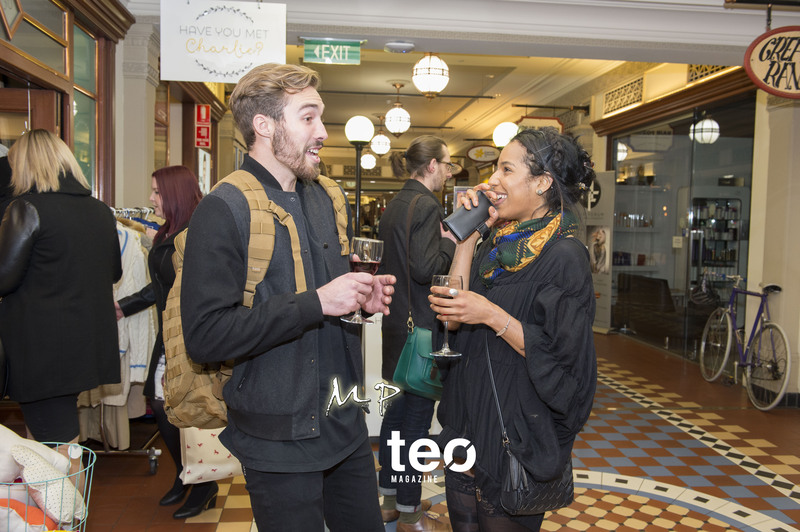 Vale Brewing and Scott & La Prova wines provided complimentary drinks on the night and many other boutiques in Regent Arcade also joined in the festivities leaving us lusting over scented candles, groovy clothing and vegan bath products. We spent time wandering through the eclectic stores, eyeing off many items and trying to map out the different cheese platter locations for later on in the night. Don’t Judge! Oh Deer Sugar’s opening night was another highlight due to the sweet smell of their vegan bath products and the fact my friend almost ate one of their bath bombs, thinking it was chocolate. I don’t blame her because the packaging and shape made the sample look legit. 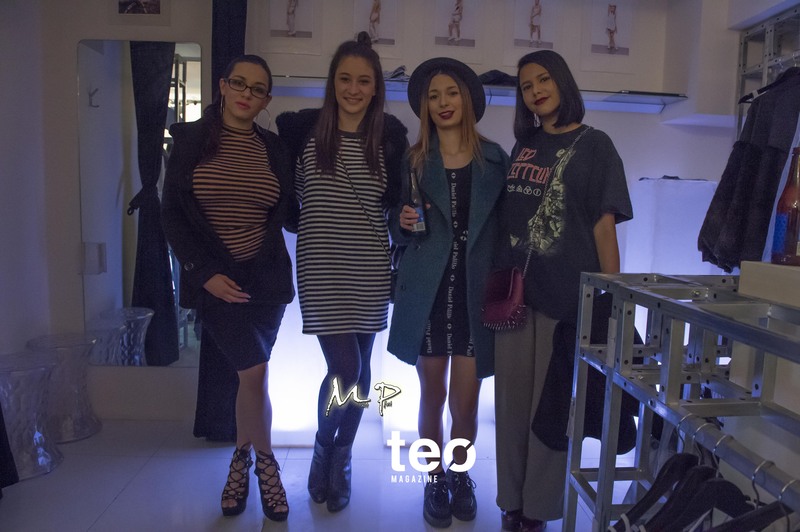 Popular café, Larry & Ladd also showcased an art exhibition while our friends at Zero Boutique celebrated the first store launch of electric and innovative online female fashion range LASSKAA. 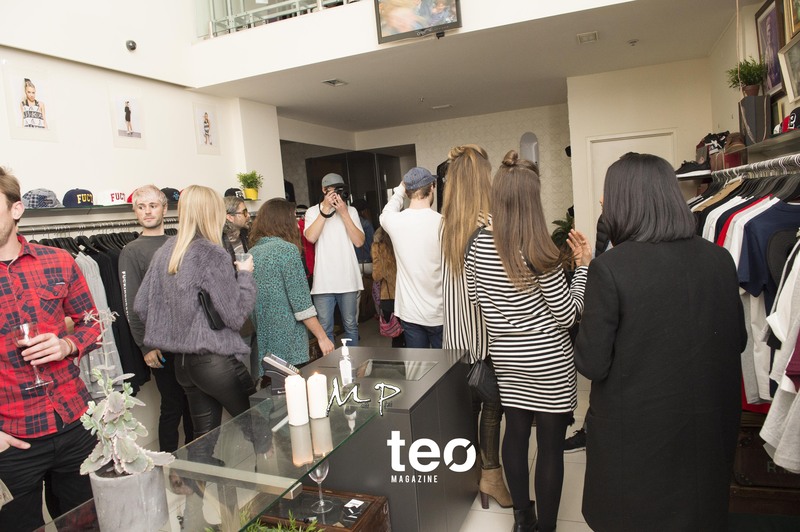 TEO had the opportunity to chat with head designer Georgina and that interview will be coming soon. 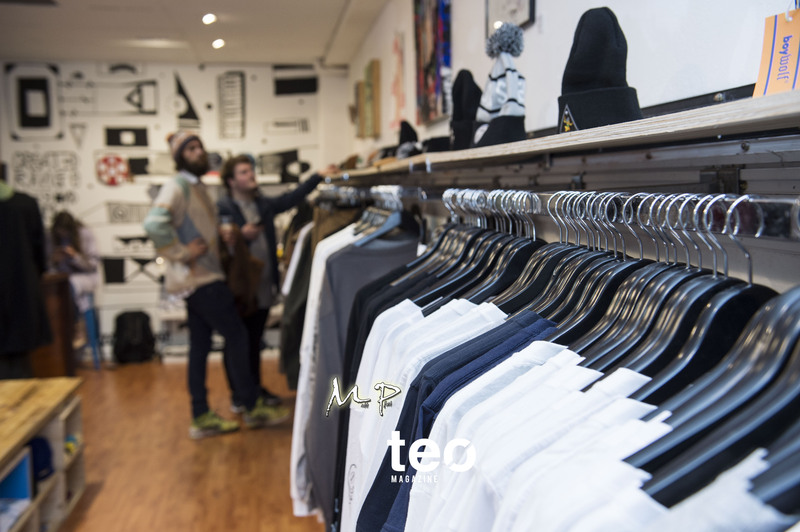 Zero Boutique had set up their in-store Private Collection Studio. 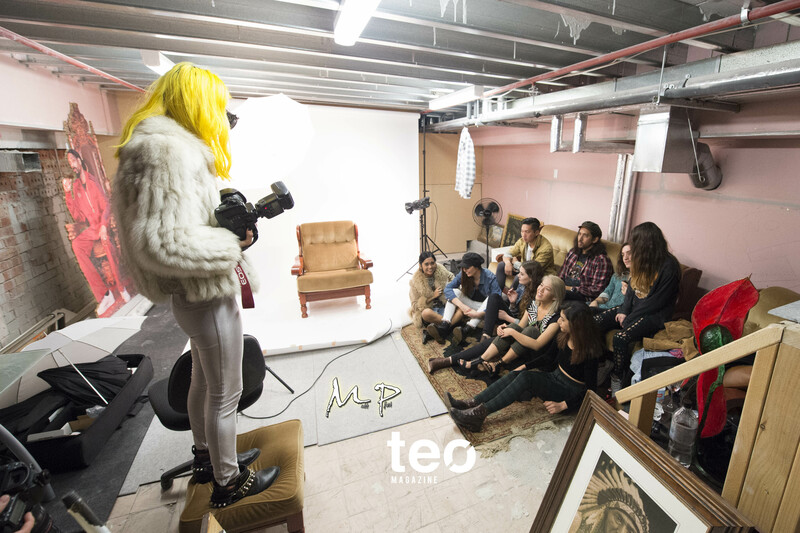 Guests ensured they remained casually photo-ready at all times as photographers, including the team behind Sticks and Stones Agency, Ains and Sebastian snapped the night away. Previous postMUSIC: BUSKING IN GUTTERS WITH MAGIC AMERICA Next postFASHION EDITORIAL: WE CARE A LOT.